On my second day in Dubai, I went on a private tour around the city that I booked through travel agency, I Can Fly. The tour lasted around 4 to 5 hours and included most of Dubai’s tourist spots that are located around the city center. I promise to tell you more about it on my next post. But for now, let me share with you my OOTD photos taken at the beautiful Al Fahidi Historical District or Al Bastakiya. The Bastakiya quarter is the last stop of the city tour so I can definitely say they saved the best for last. It’s a welcome scenery, considering Dubai’s relentless drive to becoming one of the most modern cities in the world. In fact, if not for Prince Charles’ visit to Al Bastakiya upon the suggestion of British architect Rayner Otter and his recommendation to preserve the district, what’s left of Al Bastakiya would’ve been demolished by now. What a waste that would’ve been! Currently, Al Bastakiya is one of Dubai’s oldest heritage sites and one of the few places in Dubai that harks back to a bygone era. It was established during the 1890s by well-to-do textile and pearl traders from Bastak, Iran so most of the structures here still have their trademark high walls to ensure the wealthy families’ privacy. Inside lie beautiful courtyards that are cooled down by wind towers built atop the high walls (to serve as an early air conditioning technique). Now though, most of these houses have been converted into boutique hotels, cafés, art galleries and quirky little shops–all of which maintained their old world charm but infused it with more character and flavor. Surely, it’s not difficult to see why this is my favorite stop of the tour. It’s a great place to get lost in. And trust me, there’s a high chance you’ll literally lose your way around this mini maze of narrow streets and towering walls. But at least, you’re lost in a picturesque melting pot of art, culture and history. Not to mention, food here is awesome! My tourist guide practically had to drag me away from this place! More of Bastakiya on my next post! Fab pics! And love those culottes! Did you have to take a special permission to shoot in these alleys? May I know the camera that you’re using in taking your photos (especially your OOTD/OOTN photos)and what application/software do you use for editting (ONLY if you’re just using one? :) I would also like to have a “dry run” blog but I don’t know what camera is good for blogging. Hi ms camille! I became an instant fan of yours once I discovered you on IG! And was inspired to try blogging also! Hope you can check it out! It was a dry run though. Glad you came back safe noona camille! And again, you still look stunning noona! Keep safe and love lots! I love those culottes! I was actually thinking about ordering them from Topshop yesterday. Culottes are sooo flattering on everyone. Me too! I can’t help but buy all the colors! Love the outfit. Will it look good on someone short? What do you think? You look amazing, perfect for a touristy walk yet fashionable enough for a fashionista. Hi, Ms. Camille! Your jumpshots are so perfect you look like you just float. Ahaha! I really like these colors – so deep and rich. :) I really love how your OOTDs look so classic. Thank you Kyu! They take some practice haha! 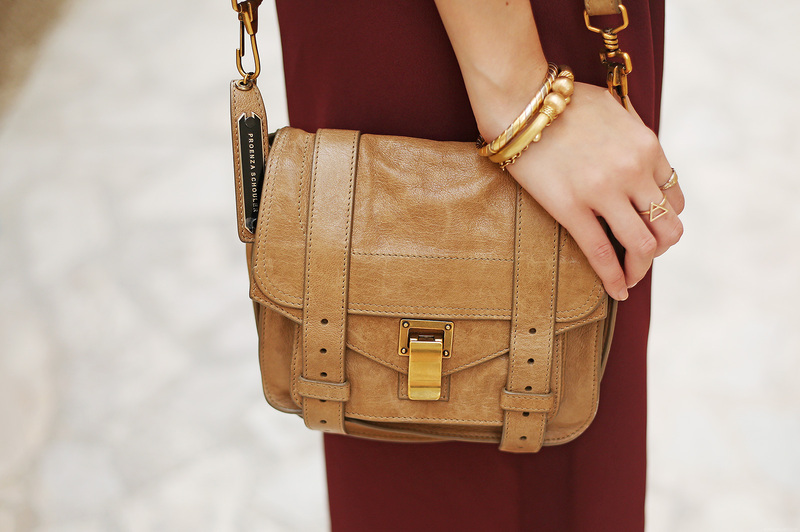 You’re fully accessorized and looking lovely as ever. Enjoy Dubai. I was there in 1991. I’m sure it looks nothing like it did then. 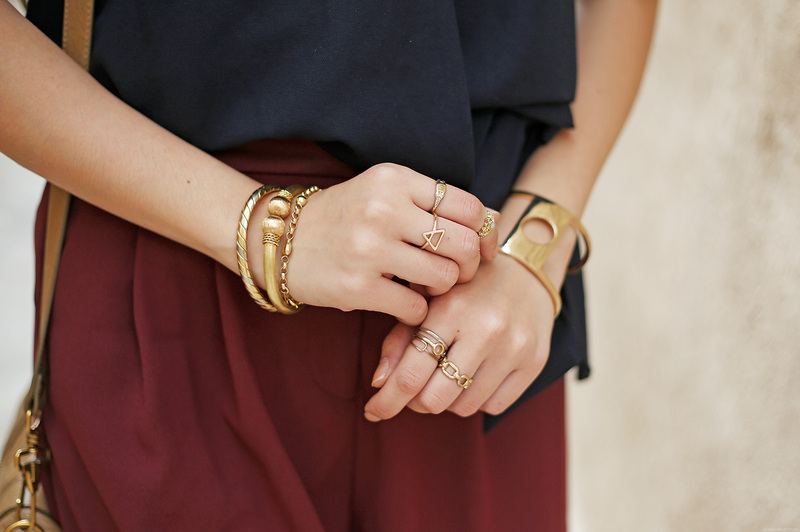 You are fully accessorized and looking lovely as ever. Enjoy Dubai. I was there in 1991. I’m sure it looks nothing like it did then. Thanks Donald! Oh my, it doesn’t for sure! Dubai is developing so fast! We adore your style so much! And we can’t wait to read more from your Dubai trip! <3 Hugs and Kisses! PS: We emailed you something in your message@itscamilleco.com account. Please please please check it out. I can no longer emphasize the "please" it's important for you to notice it. But it really is important, i mean for the project. Dubai sounds nice, love your outfit! You look divine as always Cams. You exude this certain charm like Princess Jasmine from Disney’s Aladdin! How do you manage to get great shoe-tography jump shots like that? It is a beautiful place! We went there for our fieldtrip, ang sarap nung sweets hehe! I didn’t get to taste any sweets! Sayang! Haha! :) Your imagination is going wild! Cool location, wish i could go to Dubai too! Eagerly waiting the follow up to such an intriguing place! What a beauty! Heritage places are always beautiful-destructed or not :) Your outfit complements the place too! Another great thing I learned from you is to search for the place I’m going to visit so that I can choose my outfits beforehand and pick what will suit the place :) it was a very great tip! your outfit reminds me of a samurai. so cute but unique! love your necklaces..